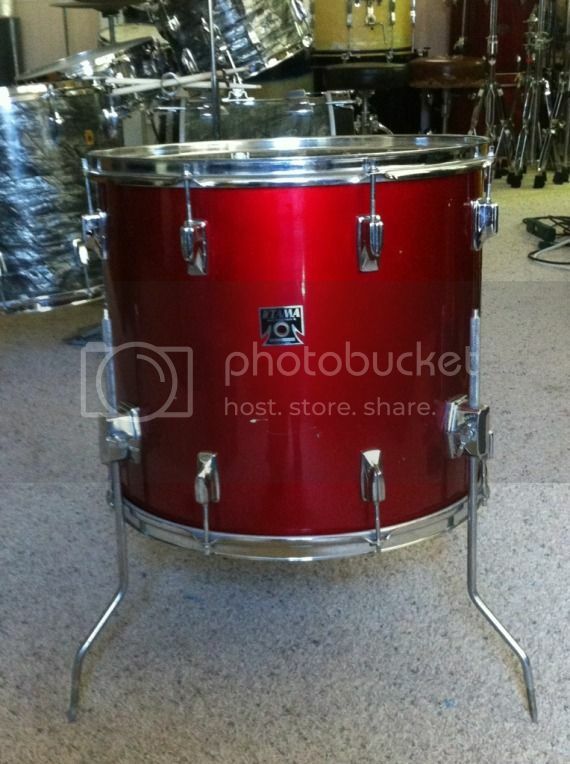 I have a 16x18" floortom in metallic red lacquer, black "T" badge, redish stain inside. Finish is rough has legs but no rubber feet/lock washers. 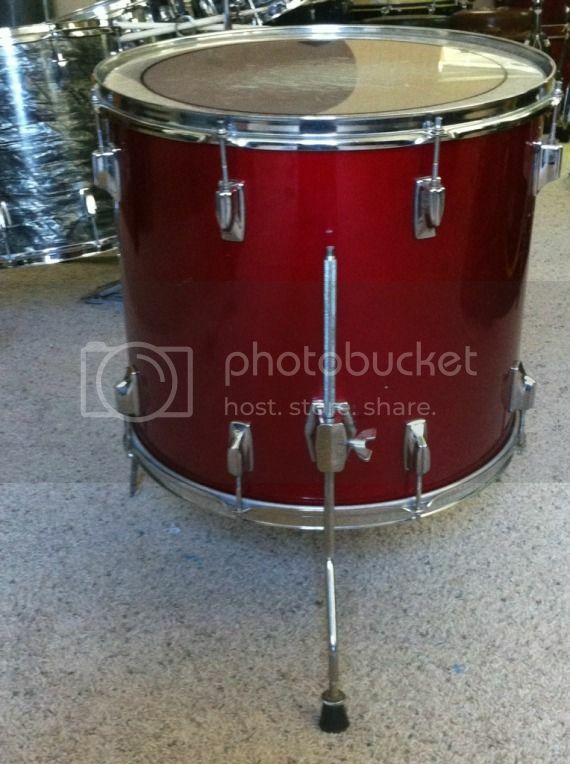 60's-70's ludwig orphans or just shells. 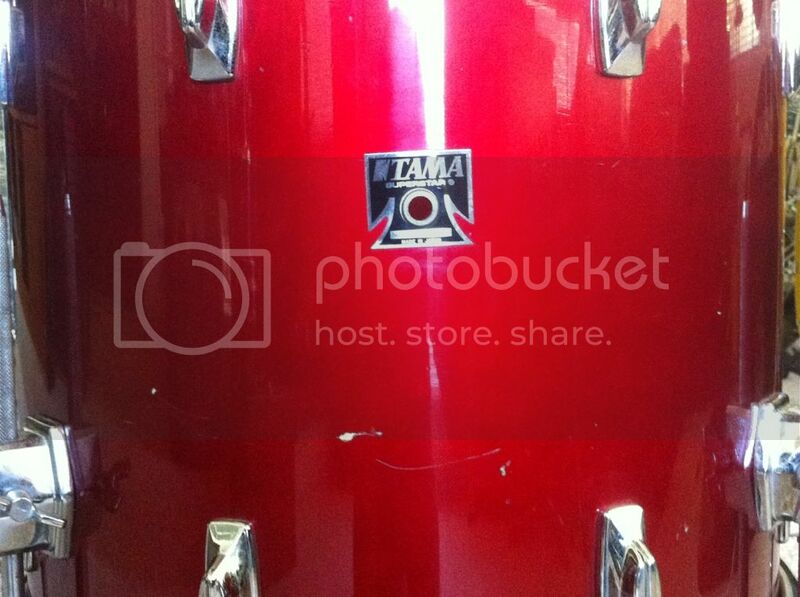 8" and 10" rocker toms. Or make an offer, what have you got?